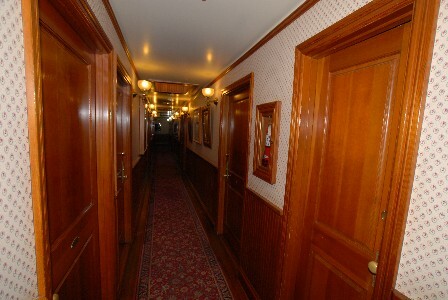 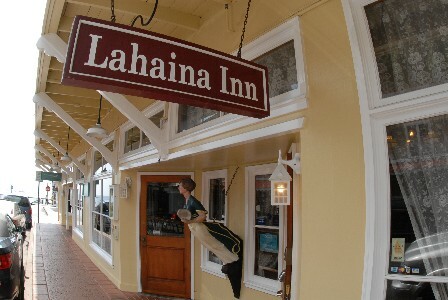 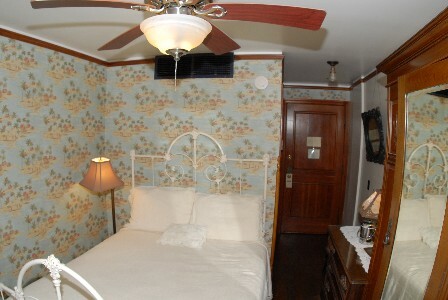 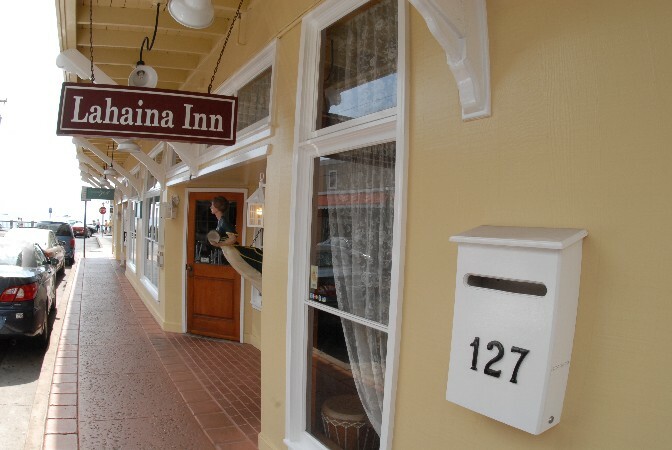 The Lahaina Inn is a quaint little Inn with the "Grandma's House" feel. 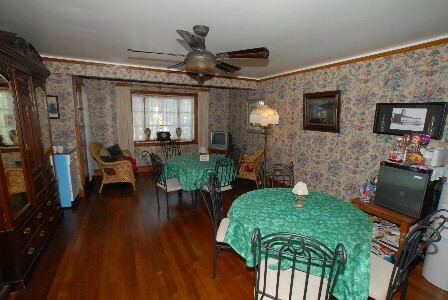 The rooms are small and cosy, with a large community room for brewing coffee, playing games, or watching tv. 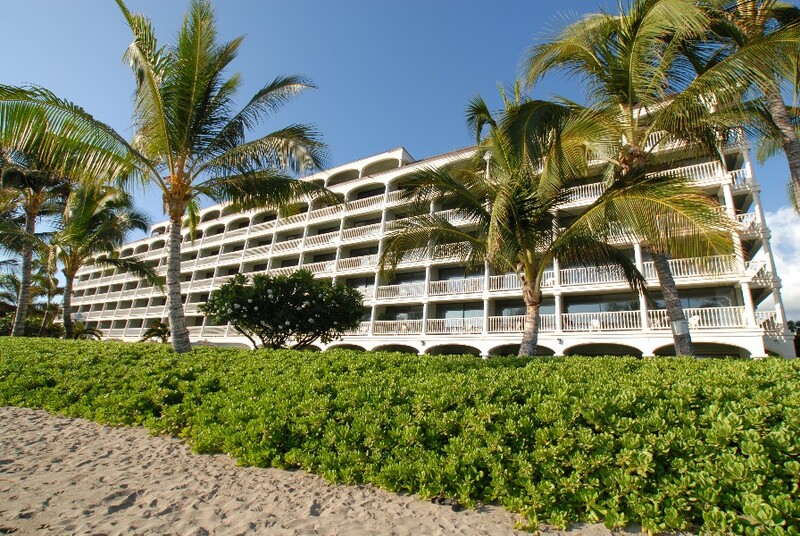 Ocean View rooms and suite upgrades are available upon check-in (subject to availability).